This Beautiful Grace: Epiphany - The Twelfth Day of Christmas! Epiphany - The Twelfth Day of Christmas! I have a confession. I don't want Christmas to be over. I love the sparkle, the lights, the magic, the hope, the fires, the peaceful nights by the tree. That's one reason I love our Epiphany tradition. It stretches it out a little. The twelve days of Christmas actually begins at Christmas. And ends (in the Christian calendar) on Epiphany. "Twelfth-Day." "The Day of the Kings." It celebrates Jesus revealing himself as the light of the world, and the coming of the Magi from afar to worship Him. 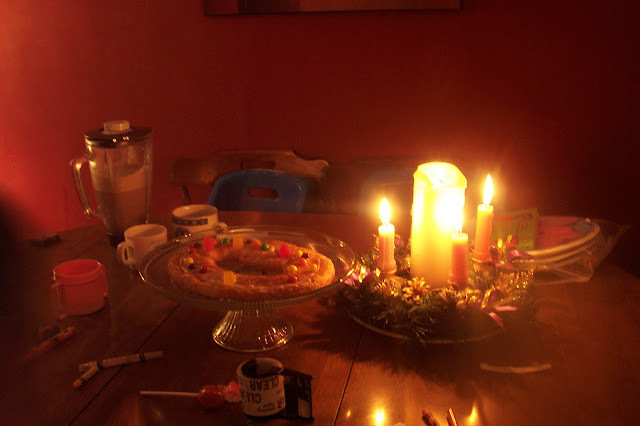 We actually didn't do our little Epiphany celebration last night on "Twelfth Night" or "Epiphany Eve." It was prayer meeting night and David went to Chicago yesterday. 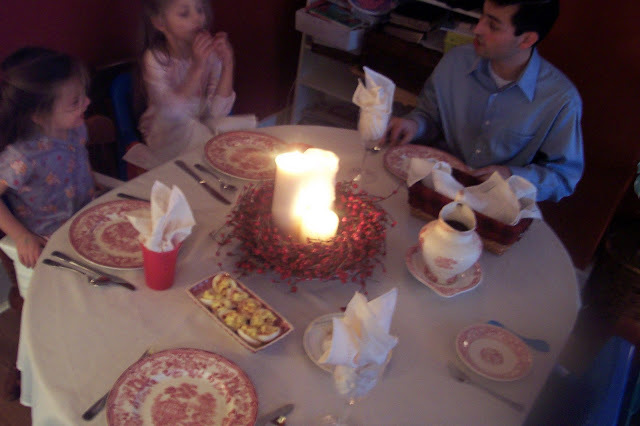 So tonight we'll celebrate with something simple - basically a "special" time at supper with maybe a king's cake for dessert (traditionally baked with beans or treats hidden inside to be found). I plan a basic cake mix baked in a bundt pan so it looks sorta "crown-ish." Then some recycled Christmas candy will do nicely for jewels. 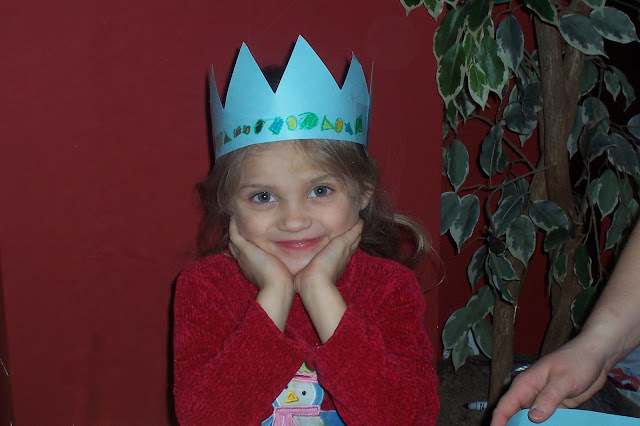 And maybe we will make paper crowns or play a game or read a book. We may (or may not) camp out by the Christmas tree to enjoy it one last day before it comes down. Daddy & Mommy are all about family time, but we really, REALLY love our soft king-sized bed. 'Fraid we're getting old and flabby about joining the kids in this particular floor-sleeping tradition. Guess some sacrifices are just too great. And we always set our shoes out on the step with straw in them for the Kings' camels to eat as they stop by on their journey to see young Jesus. Last year we also left gifts in our shoes for the Magi to take to Jesus ( the rolled-up papers in the straw above). Kayla gave Him her heart. She was quiet about it, but still points back to it and her big decision. It was priceless. If I don't quit blogging and get these crazy dishes washed and get my stuff done for the day we may have to also use our shoes for eating our cake! Memberships can be found in several conditions. and his role. Both of these phrases quickly arrived at our heads whenever we hear the term "humor".